Getting Ready for Independent Reading, Library Organization, and More! 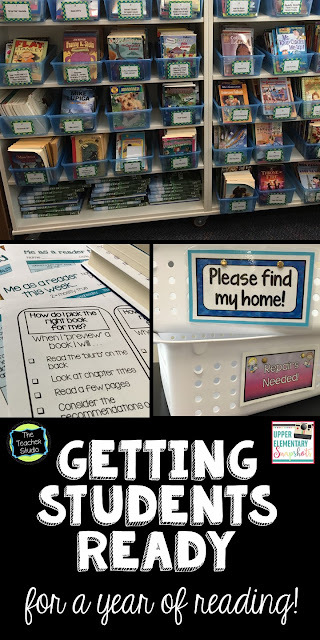 Today is my day to blog over at Upper Elementary Snapshots, and I hope you’ll stop by to check out today’s post about classroom library organization and more! Just click the image above to visit!